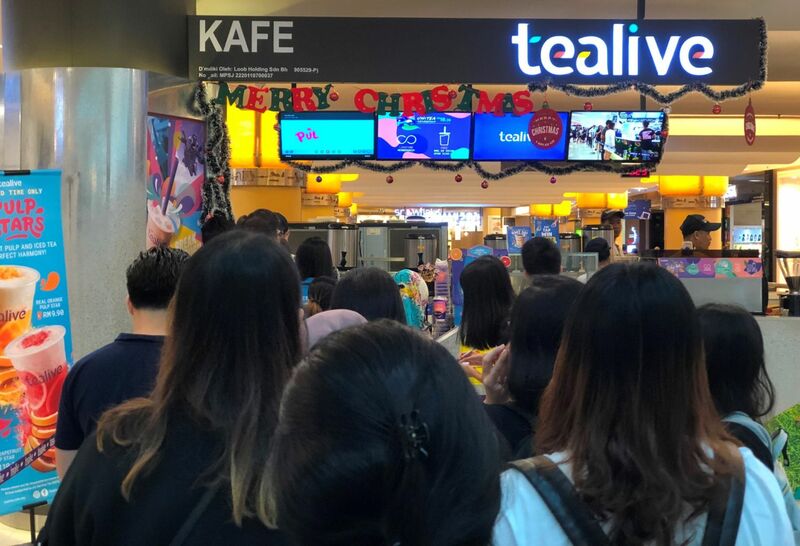 Kuala Lumpur, 10 December, 2018 – Tealive’s celebratory promotion of RM2.00 for any RM6.50 drink saw huge crowds at its outlets nationwide today. The home-grown bubble tea brand which debuted 22 months ago is rewarding loyal customers as it celebrates its 200th store milestone. Each store served 100 such “celebratory” drinks from noon today and they were quickly snapped up. 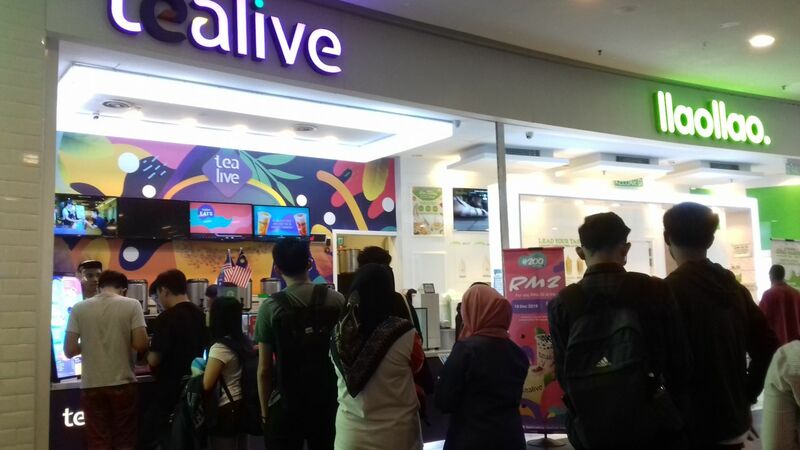 Tealive has been promoting this offer through social media and this has whipped consumers into a frenzy. Before the clock hit twelve, the stores were swamped with tea aficionados awaiting their moment of delight. 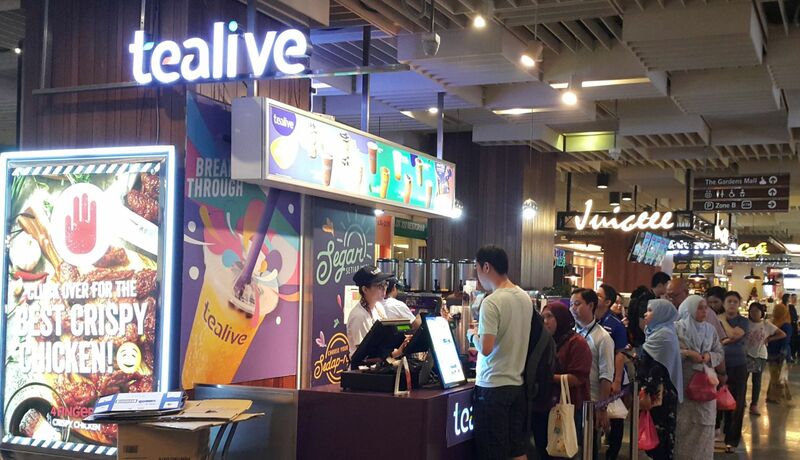 Loob Holding Sdn Bhd Chief Executive Officer Bryan Loo explained that Tealive wanted to thank loyal customers for making the brand what it was today – Malaysia’s leading bubble tea name. “We reached the 200th store milestone late last month and we feel this is the best way to celebrate it. We now have 205 stores with the latest store opening today,” he said. “I am pleased that people take a strong liking to modern tea culture. It’s great to know Tealive is effective in creating a lifestyle gateway. The customer loyalty, which we highly value, is the backbone of the business. They have taken us to where we are today. “As a Malaysian brand, we are happy that we have achieved our ‘breakthrough’ into overseas markets. We’re now open in China, Vietnam, Australia and soon, India. “Next year, our exciting brand journey continues as we press on with our global expansion plans. We deeply appreciate all the support, motivation and encouragement shown by our Malaysian fans and we promise more exciting, trendy flavours to delight them,” Loo added.